Often a vital part of a process as well as a key skill for advancement. Coaching will help you overcoming anxieties that may be holding you back or simply developing your skill set to excel. In every business environment an ability to work with others is necessary. 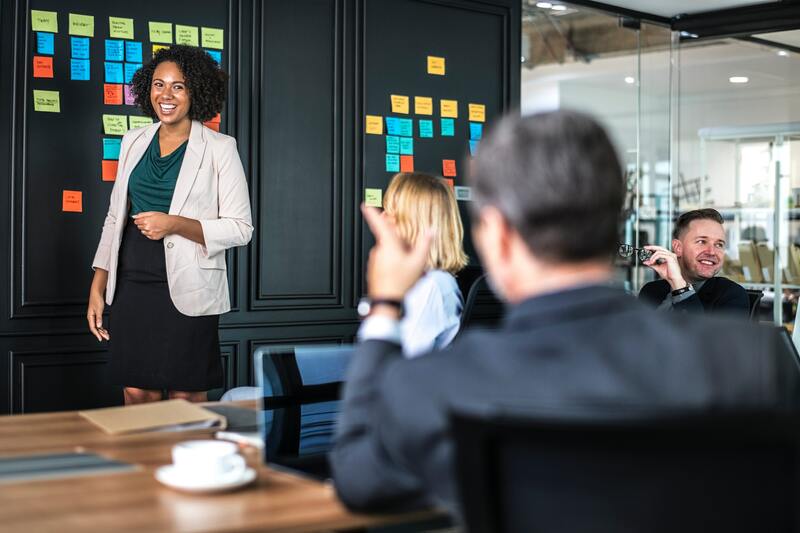 A greater number and level of interpersonal skills and emotional intelligence will help enthuse and inspire co-workers or employees, impress management, and make your life easier and more productive. The ability to summon confidence and eliminate anxiety or worry is key to being able to present your best in any situation. Most people going for interviews are obviously anxious, just imagine how well you will look when you are the candidate who is able to present your skills and abilities in a naturally calm, relaxed and confident way.